Our 1/2" x 12" Steel Hook Stakes are ideal for anchoring bounce houses and inflatables. Hook stakes can be driven in flush with the ground to avoid tripping hazards to provide a safer environment around your inflatables like wet or dry slides, interactive games, combo units or any other bouncer we sell. 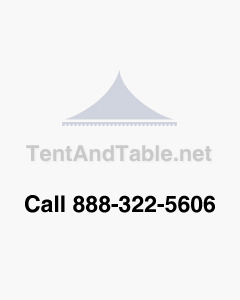 These can also be used with camping tents, pop up tents and other smaller structures. Our hook stakes are made from steel with 2-inch wide hooks to robustly secure both commercial and residential grade inflatables and last through multiple seasons of use.